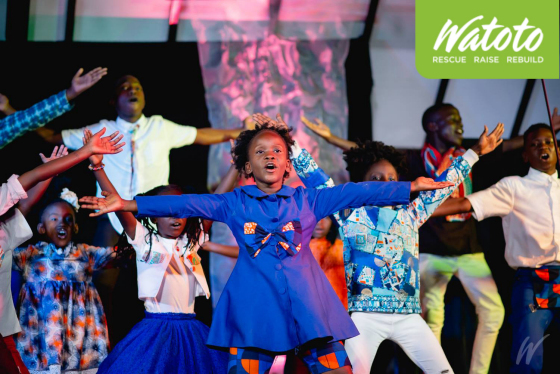 Watoto Children's Choirs have travelled extensively since 1994, sharing a message of hope for Africa's most vulnerable children and women. On almost every day of the year, the choir is performing somewhere in the world. The choir raises awareness about the work of Watoto globally. It's also leadership training for our children, providing a strong sense of responsibility while experiencing different cultures. More importantly, it's a way we share our faith with people around the world. Visit the Eventbrite website to register your intention to attend, or just turn up at door. Visit The Watoto website for more about the work of Watoto.